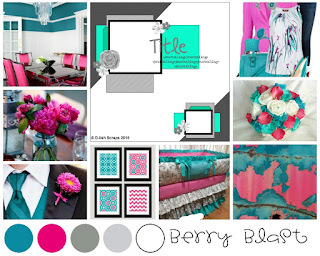 Today I am here to share a layout I have done for this month's challenge over at The Creative Studio, which is the blog for Canvas Corp Brands. You know who they are! They are the home of 7 Gypsies and Tattered Angels. I am a huge fan of everything they make. Great quality products! For my layout I have gone really old school with my papers. then sprayed with Gold & Pumpkin Spice Glimmermists. Hi again. 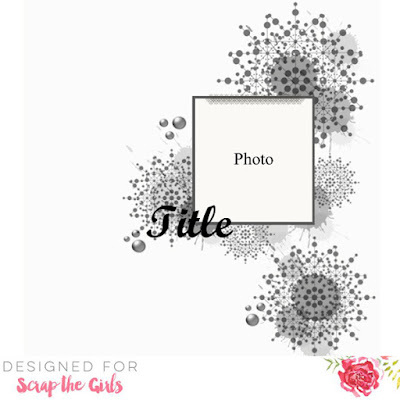 I'm back today to share another layout. I have used a mix of Simple Stories papers. A fun chipboard ferris wheel, also from WOW, that I have embossed in pewter. Well thanks for stopping by and I hope you enjoyed your visit. So, I finally got some newer photos printed. As you will see my kids are a bit older now (sob), Brianna is now 17!!! This was late last year as I'm still not up to much photography. The Hello Friend tag pulls out. Some yumminess, an assortment of My Minds Eye, October Afternoon and others. 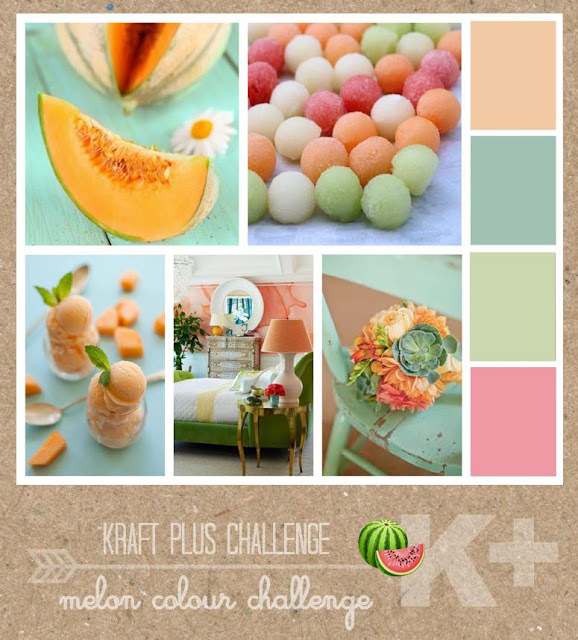 This month there is a Colour Challenge going on over @ Anna's Craft Cupboard. I have used an assortment on this page. I started with using some gesso and stencils on the background. Followed by some mists and inks. Pulled out the crackle glaze for the chipboard frame. 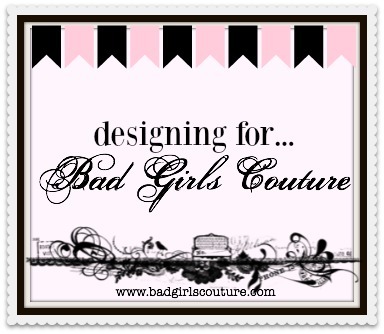 Some Bo Bunny, Prima & MME papers here. 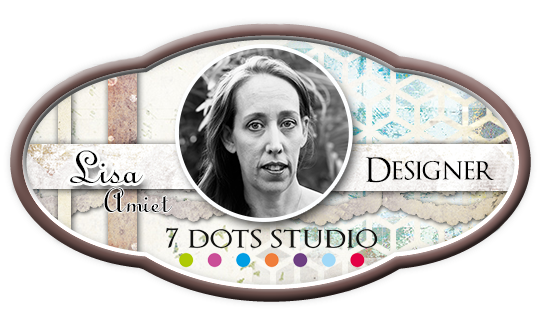 Some pretties from Green Tara and D-lish Scraps. 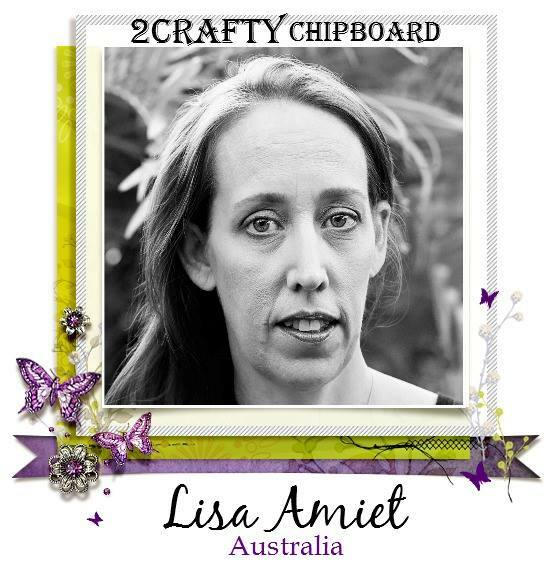 I left my chipboard title bare (old Scrapware font, I'm still hoarding a few packs lol), as it gave the feel of the wood in the colour board. I used an oldish Simple Stories collection for this layout. And some bits and bobs I still had, including an OLD agfacolor slide frame. And this is the layout. 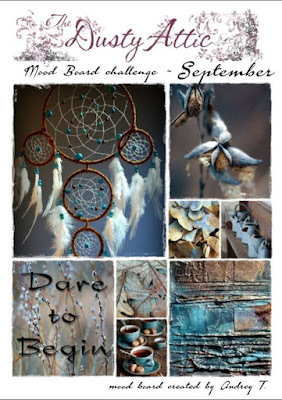 This months mood board challenge from the D-lish Scraps blog. Cute little envelope I made from a chevron paper bag. A bit of what I try to teach Brianna; be happy, be free and just be herself. Well thats all I have to share today, but will hopefully be back soon with some more, therapy is going well. Well hello there world! It has been awhile since I have been here. I am writing here today for two reasons, the first is the most difficult and I have been putting it off since it was first mentioned to me..... a few weeks ago lol. For the past couple of years I have been struggling, well with everything to be honest. I have been struggling with my health for some time now, and after 2 years of bullying and harassment at work. I basically ended up having a complete physical and mental breakdown. I pulled away from life completely and have been struggling with it for the past 18 months, I don't leave the house other than to get groceries, or for dr's or specialist appointments. Its so hard to smile when some days your pain is so bad you can't brush your own hair or even put socks on.